Last night I needed a little bit of relaxation. Some "me time" if you will. I've made it known that I love my epsom salt soaks...and I swear that they help my feet and legs after a long workout or run. Well, it's been awhile since I've had the chance for a soak, and so I was stoked to use my Dr. Teal's epsom salt in a warm bath. 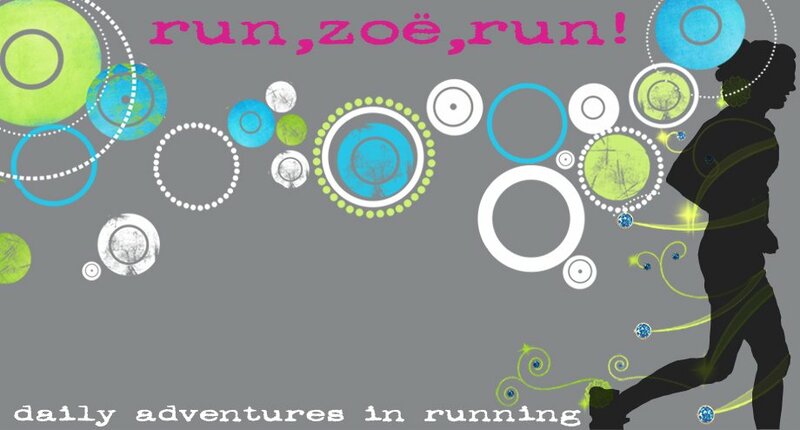 I learned about Dr. Teal's way back in September after I ran the Iron Girl 5K while 8 mos. prego with Goob. The guys at the booth took pity on me as I was ooo-ing and ahh-ing over their selection of epsom salt soaks (while very noticeably pregnant) that they gave me a full size bag of their "Relax" soak. Oh goodness! I was so thankful! Immediately went home and tried it out. Let me say that it. is. divine. The fragrance of eucalyptus and spearmint is so intoxicatingly peaceful that I just melt into the tub. Ahhhhhh. And the epsom salt makes me feel so rejuvenated and relaxed...I think that the name "Relax" works! 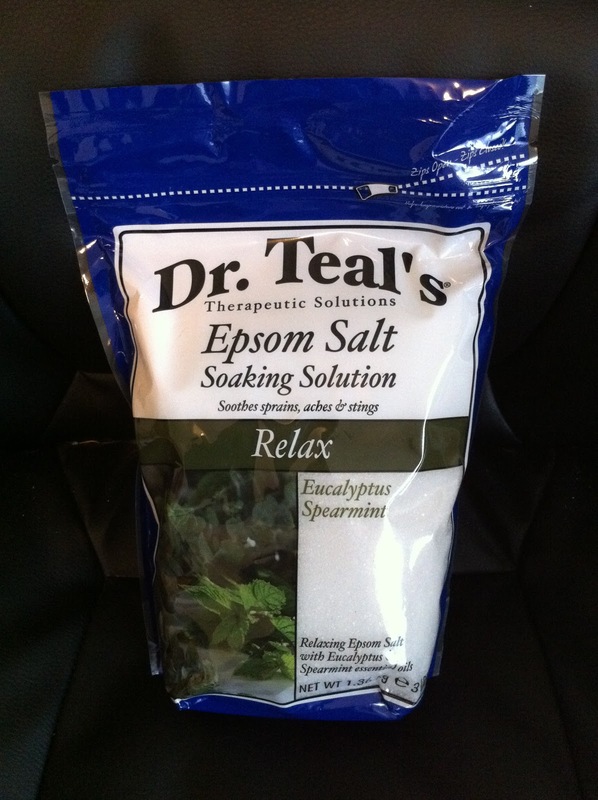 Normally I get the Target brand epsom salt, with no frills, but the Dr. Teal's is really worth it! I can't wait to try out their other fragrance selections. Not only did I use my favorite soaking aid, I decided to use my go-to face mask--I'm going to take advantage of my "me time" as much as possible! The clay face mask I use is Queen Helene's Mint Julep Masque . I've been using this mask for years since I discovered it at my Uncle's health food store. It's been hard to find, but I have had success at Walgreen's and online through Amazon. I usually keep the mask on for about 15-20 minutes, depending on how long it takes to dry. It tingles and really makes my skin "wake up." It's targeted for skin with blackheads and pimples, but it's also supposed to help relax facial muscles and tighten pores. (Even Trav has used it once or twice! Shhhhh...) Love it!! It does make me look like the Wicked Witch of the West, but that's only temporary. Hee hee. What are your methods of relaxation? Put ALL of my boys to bed, pop a bowl of popcorn, turn off the lights and watch Grey Anatomy.. That and shopping.. I have not done a facial mask in AGES!! Thanks for the reminder, this is now added to my weekly to do list. More baths is on my 2011 lists of things to do. Thanks for the motivation. ok. You sold me. I'm doing a salt bath tonight. I haven't done that in FOREVER. Last week I took a bath in the soaker tub. That was pretty relaxing. But I have a hard time with relaxation. Maybe I should make it a goal.